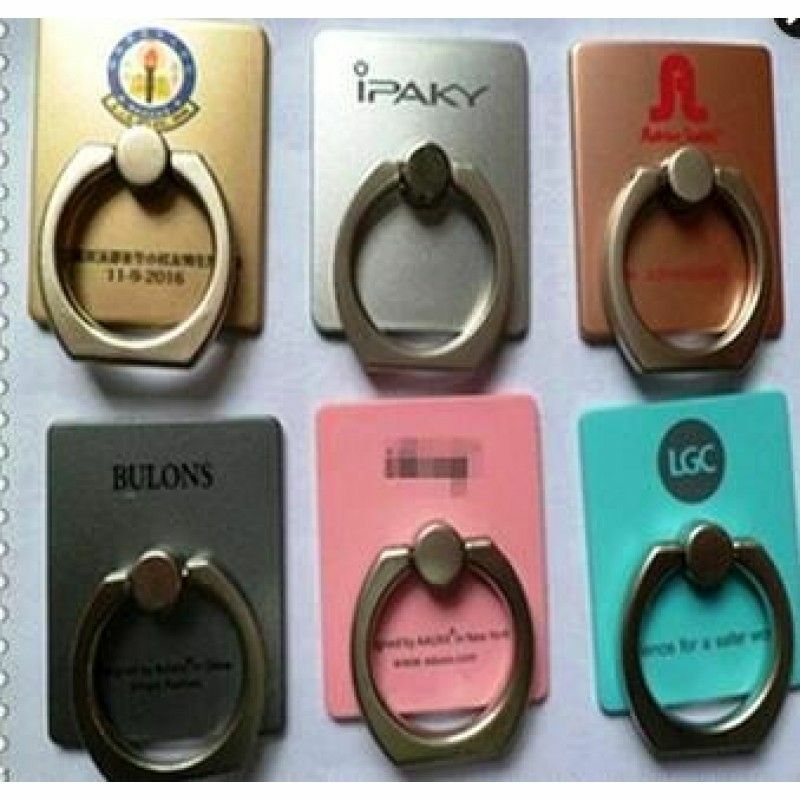 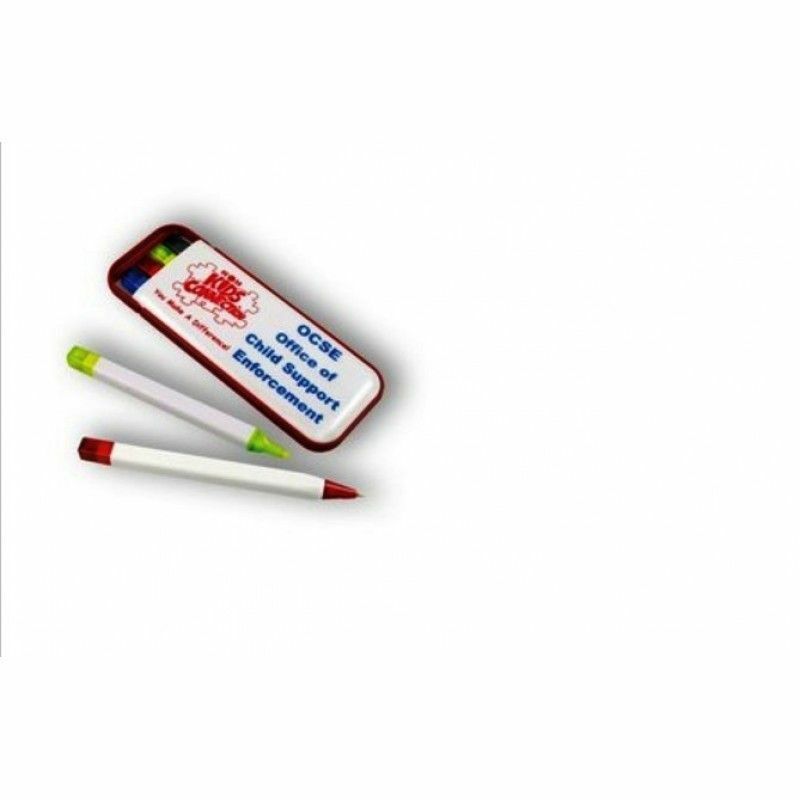 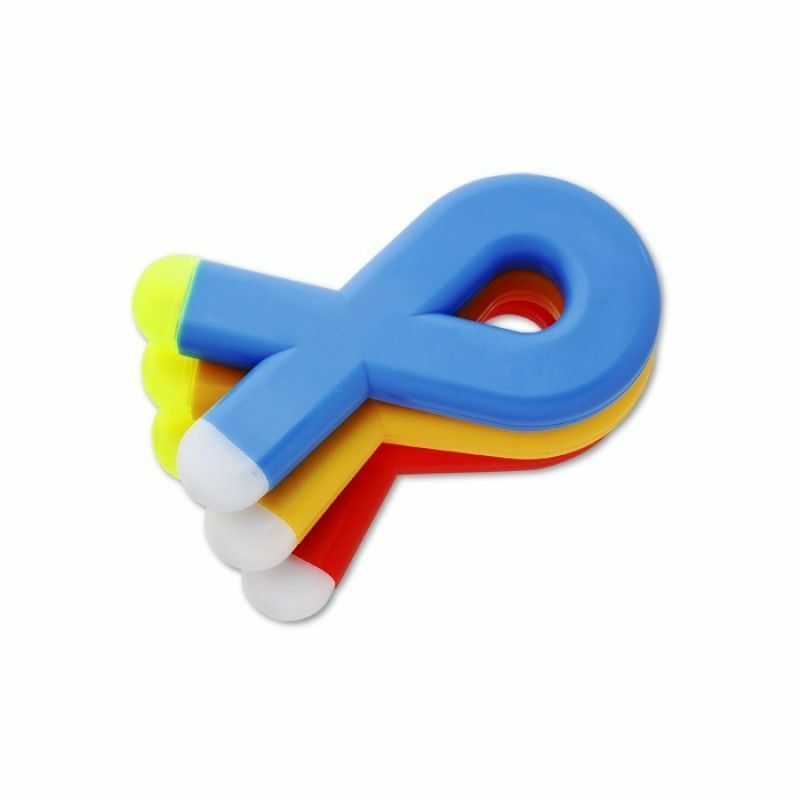 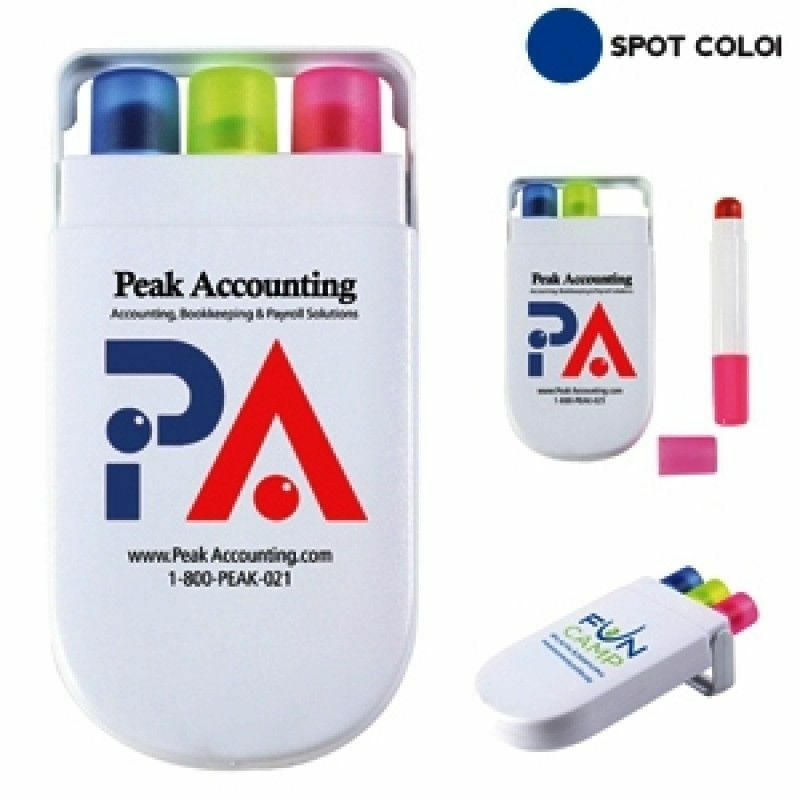 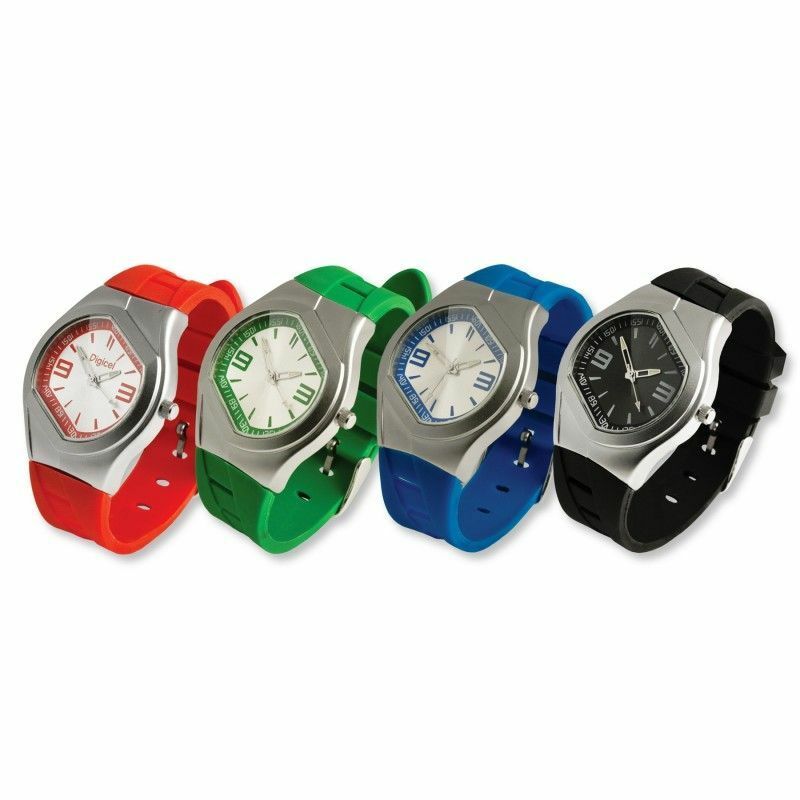 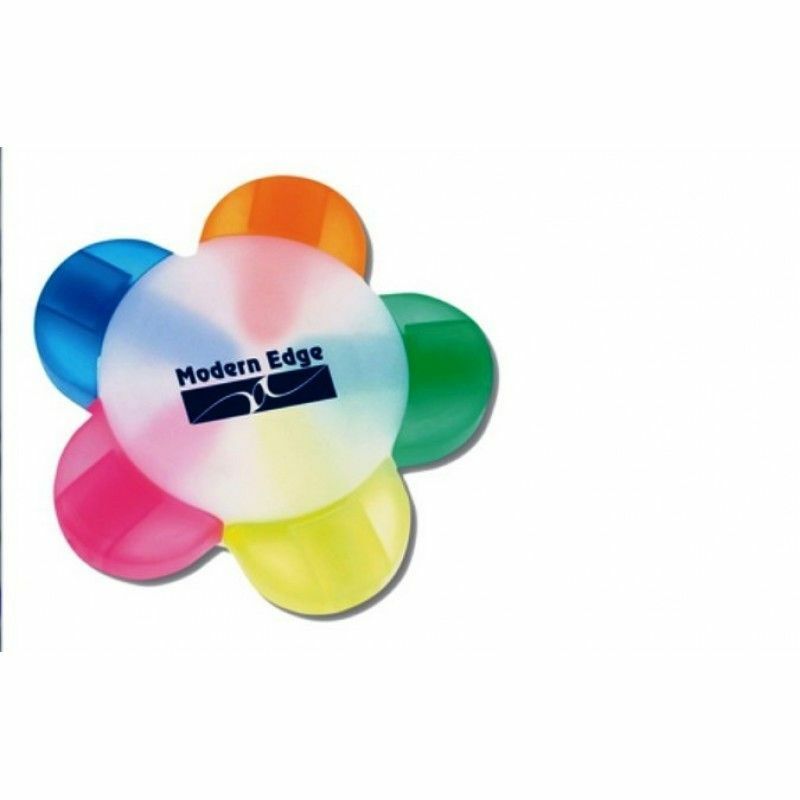 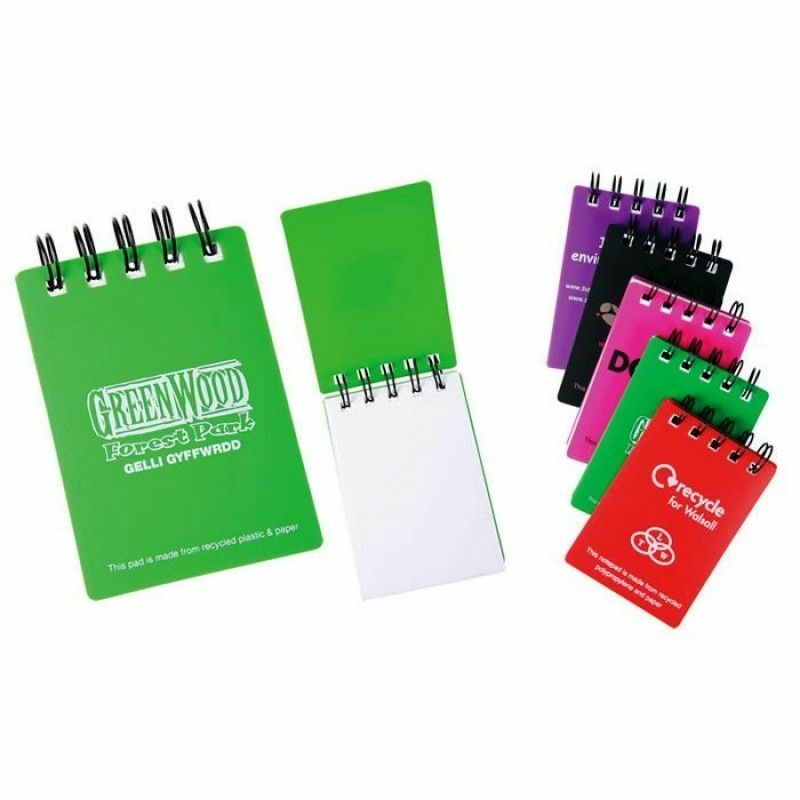 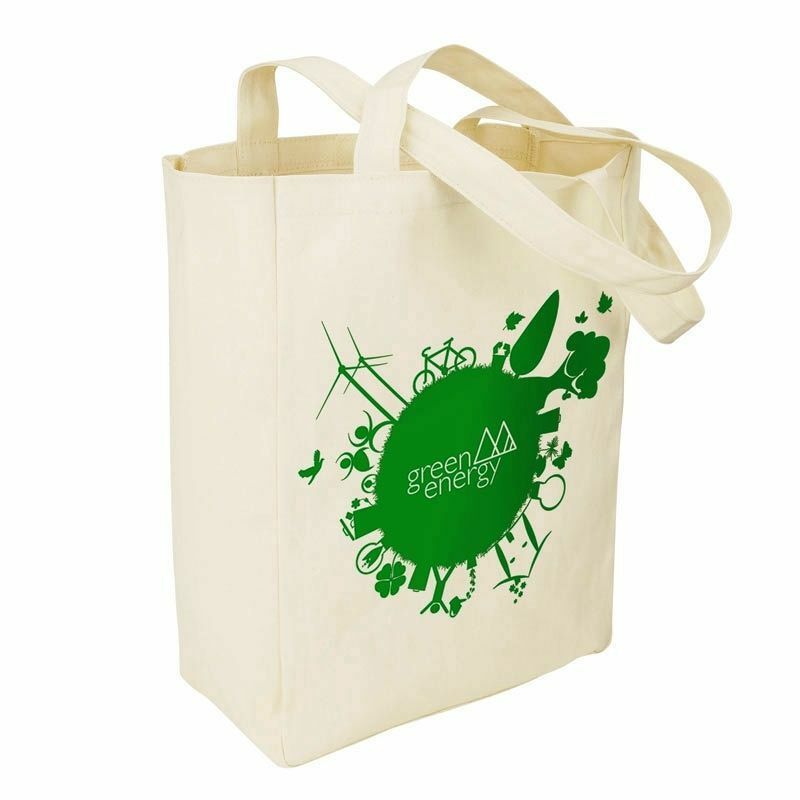 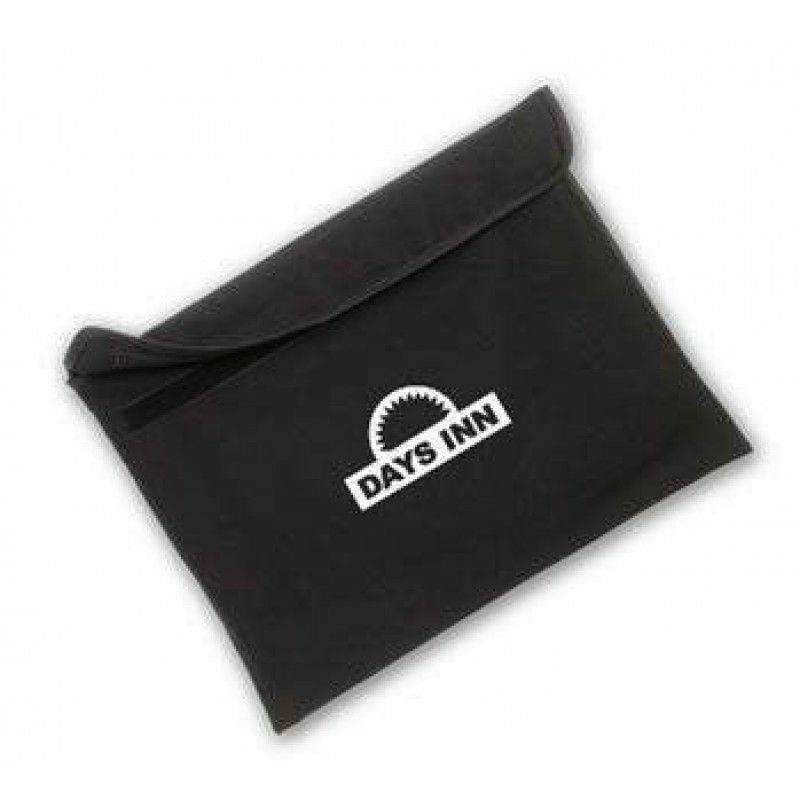 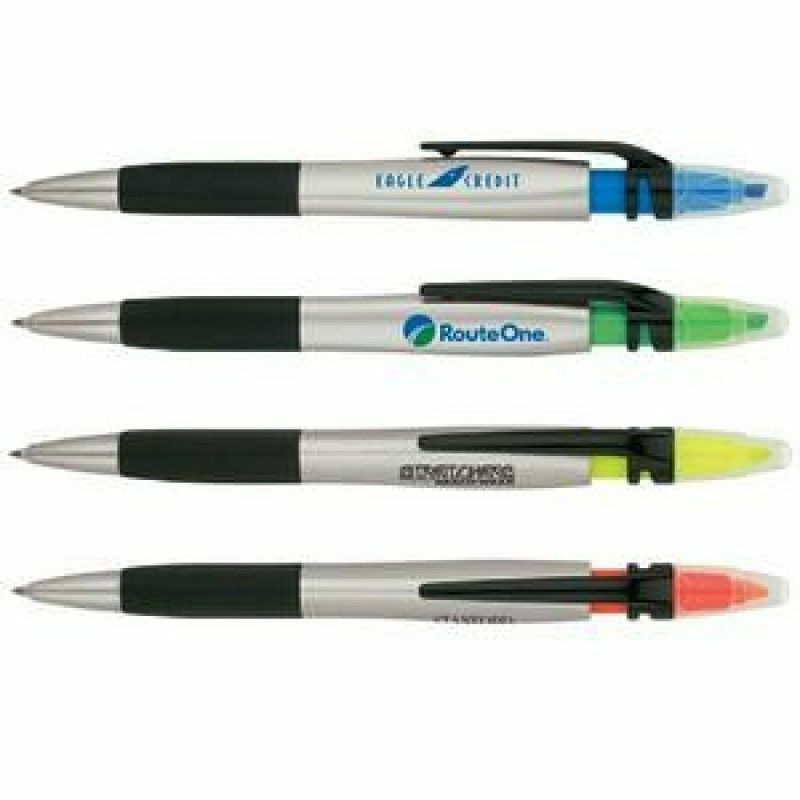 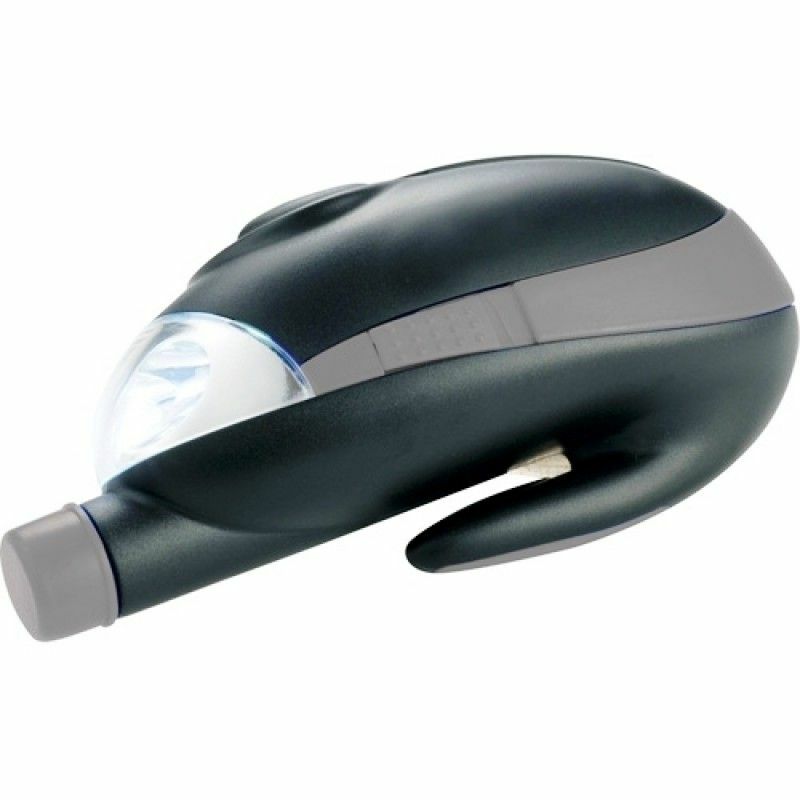 Make your mark in the promotional landscape with our wide assortment of personalized logo highlighters. 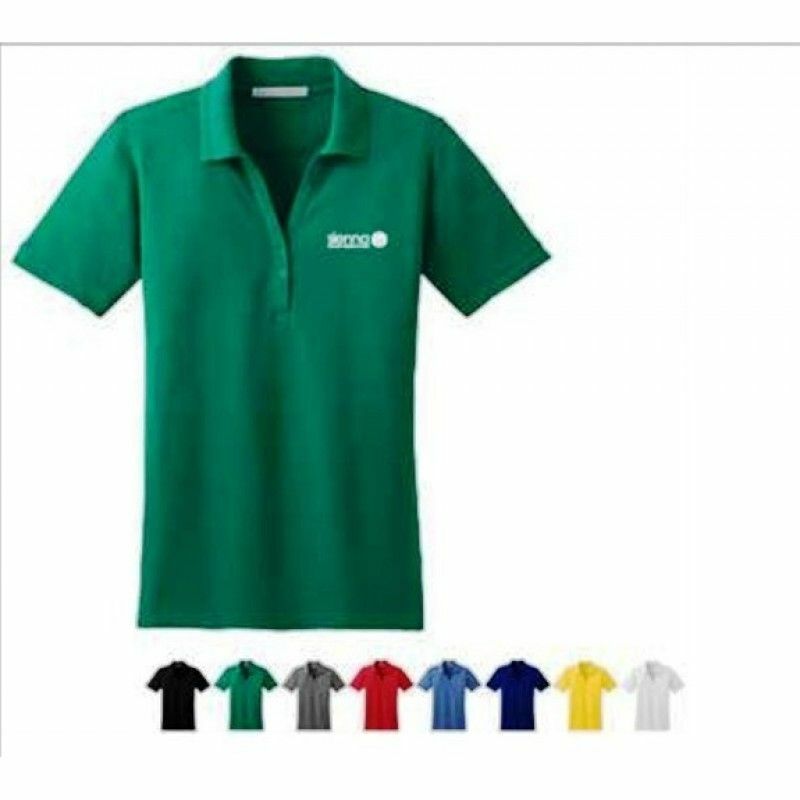 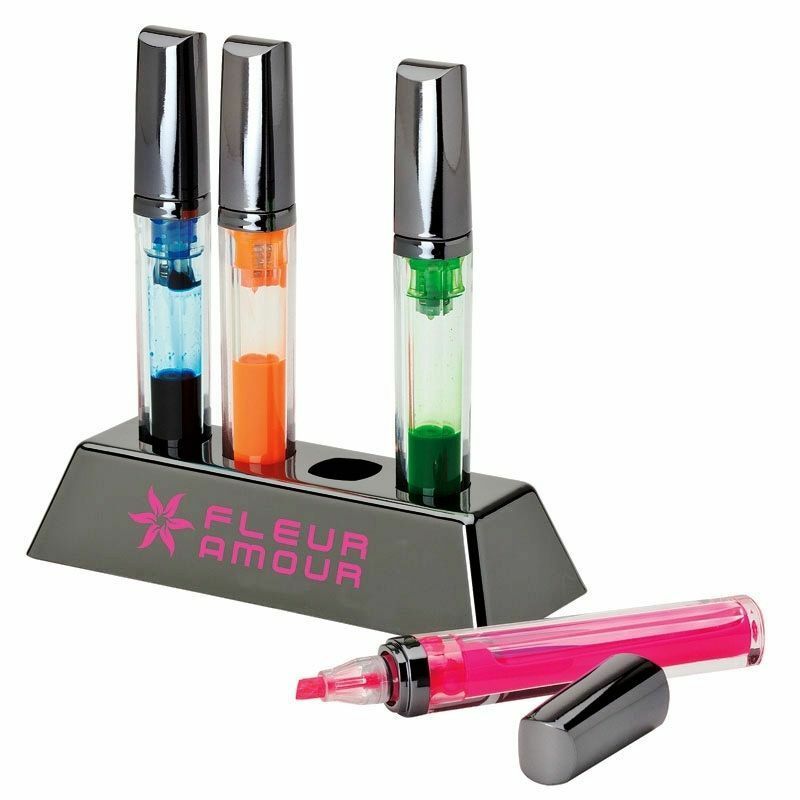 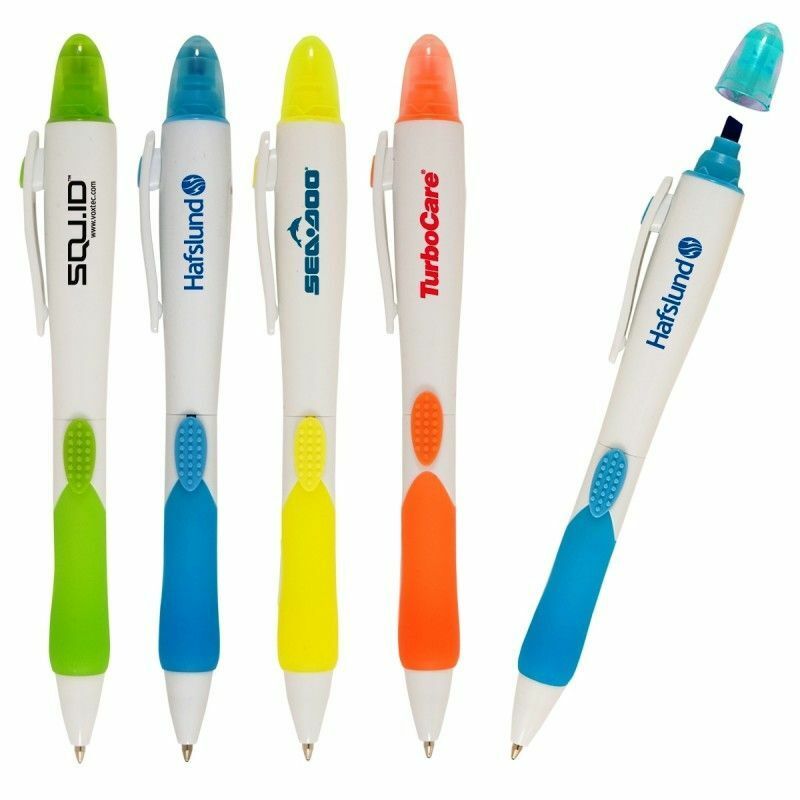 Choose from a variety of one-color promotional highlighters in classic fluorescent shades, or try unique shapes such as flowers, asterisks, triangles, and stars, all featuring a rainbow of colors in the same writing instrument. 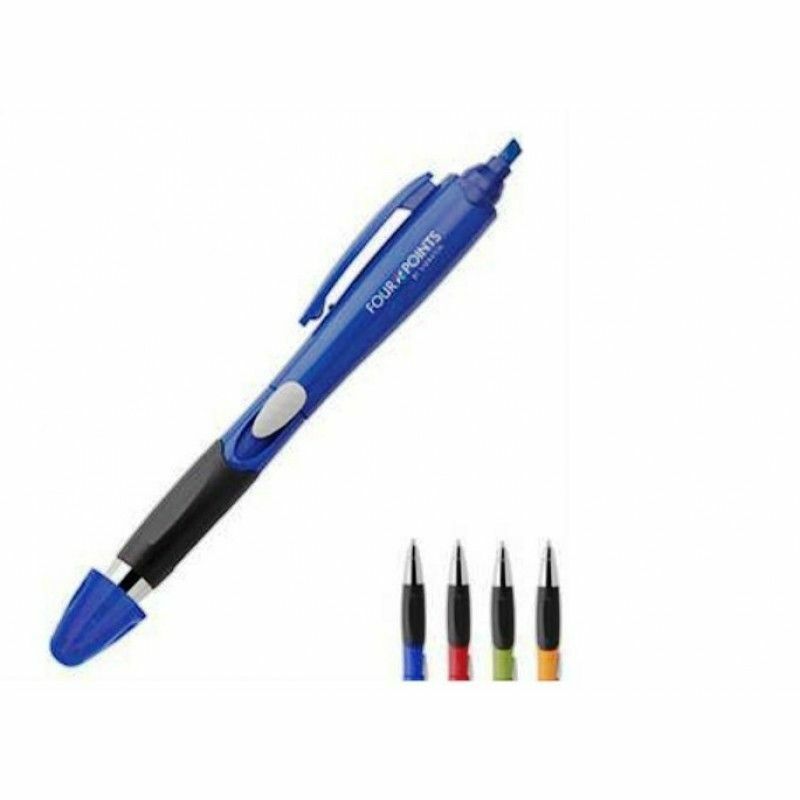 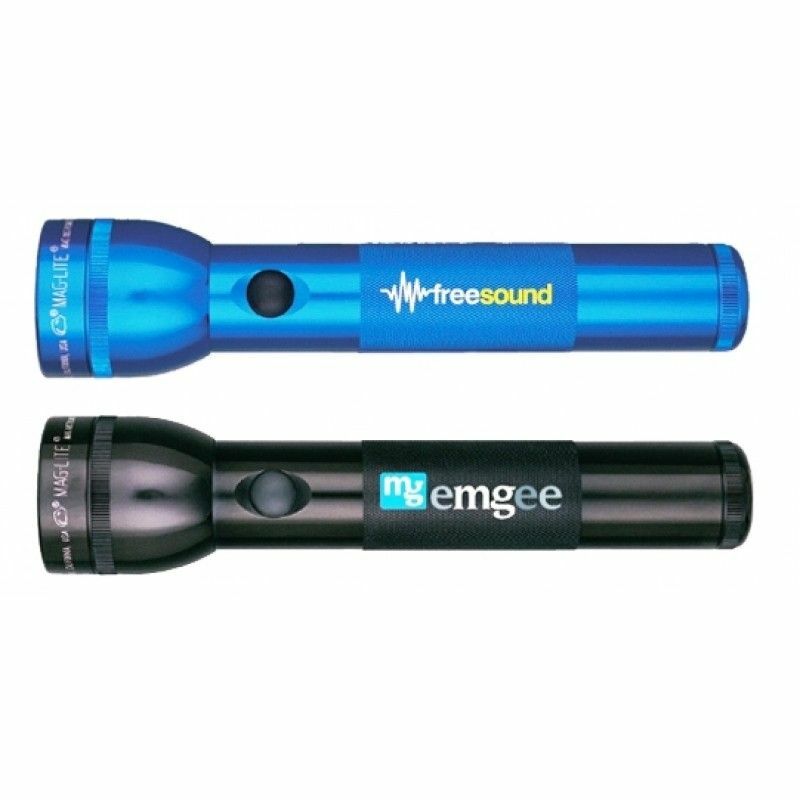 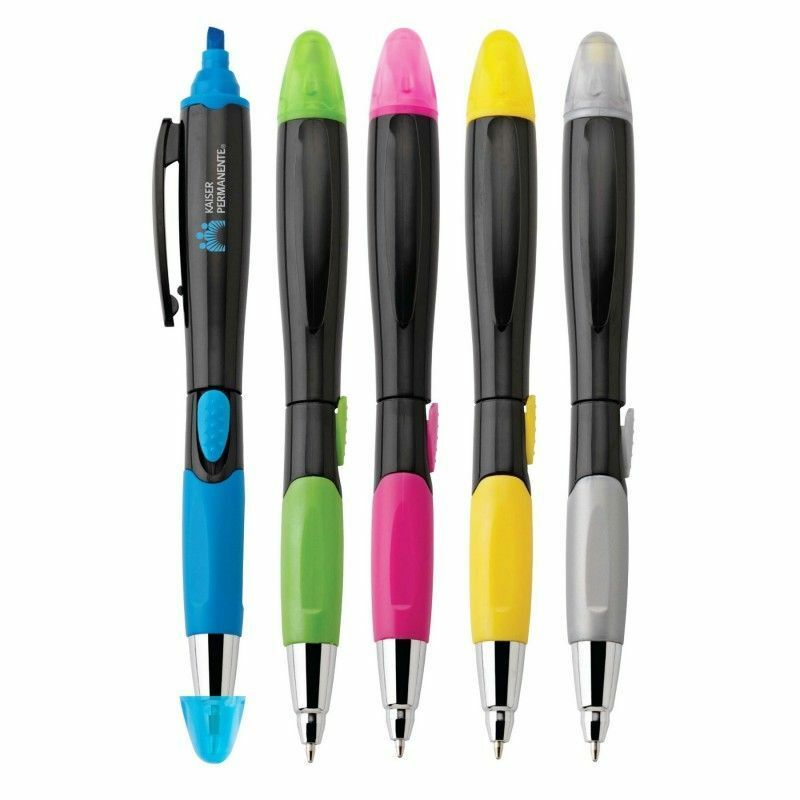 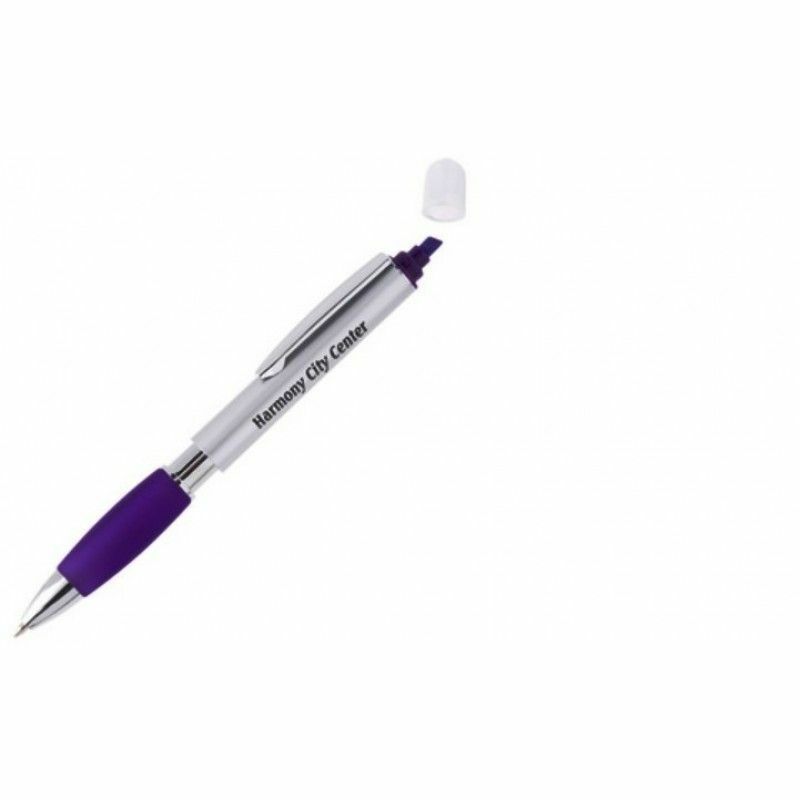 For a truly unique gift, give one of our highlighter pen combos, with a ballpoint and stylus on one end, and a bright highlighter on the other. 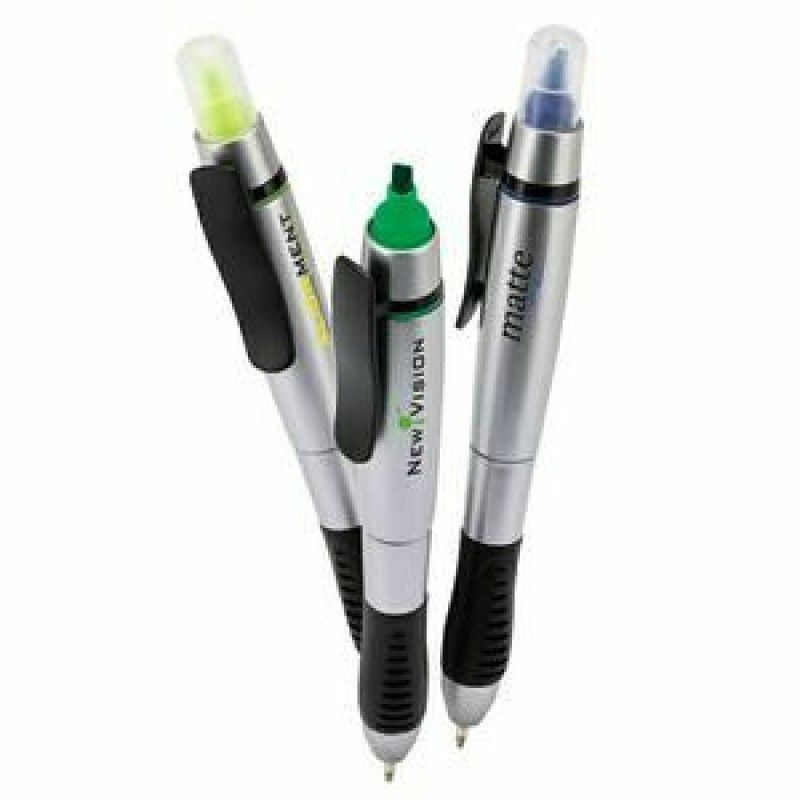 Awareness Ribbon Pen and HighlighterPacking: 1 pcs in a pp bag, 80pcs in a Carton.Carton size:42*39*..
Ballpoint And Highlighter PenColors:Silver/Black/Yellow, Silver/Black/Green, Silver/Black/BlueThemes..
Blossom Pen & Highlighter ComboPacking: 1 pcs in a PP bag, 1000pcs in a Carton.Carton size:42*39..
Blossom Pen/ HighlighterColors:Black/Blue, Black/Green, Black/Pink, Black/Yellow, Black/SilverThemes..